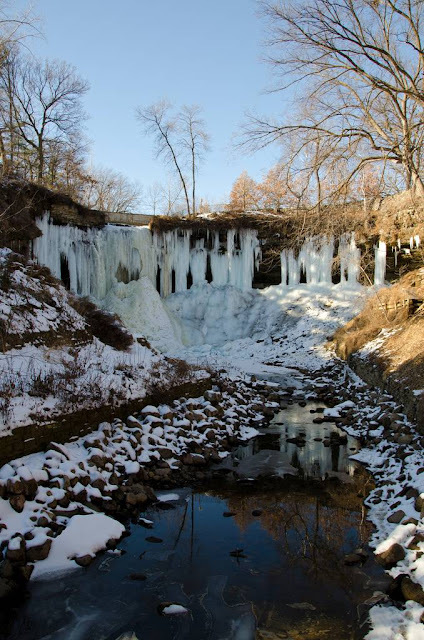 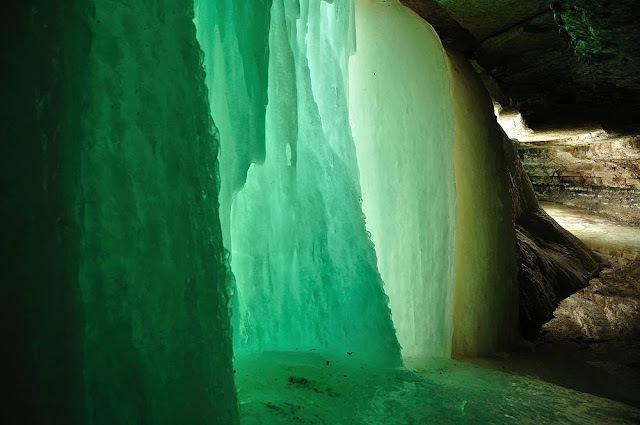 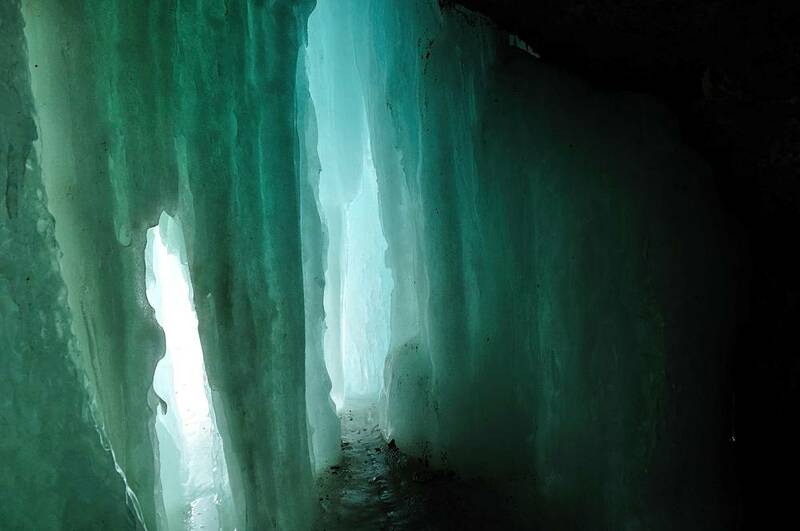 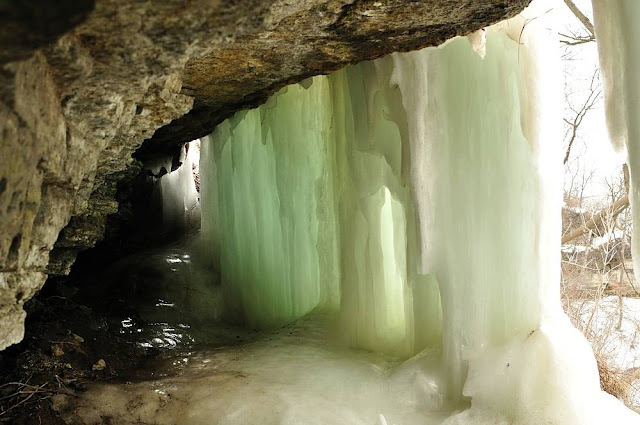 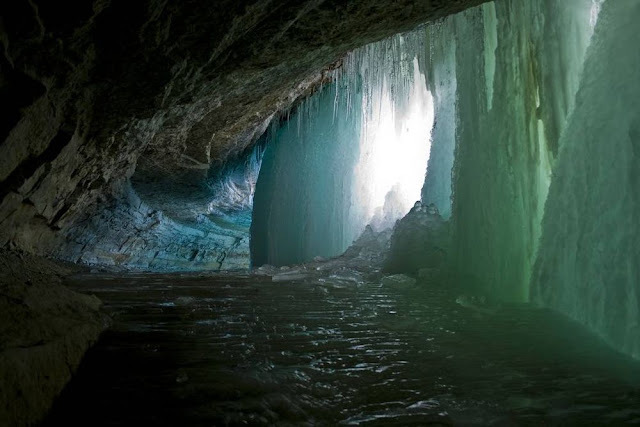 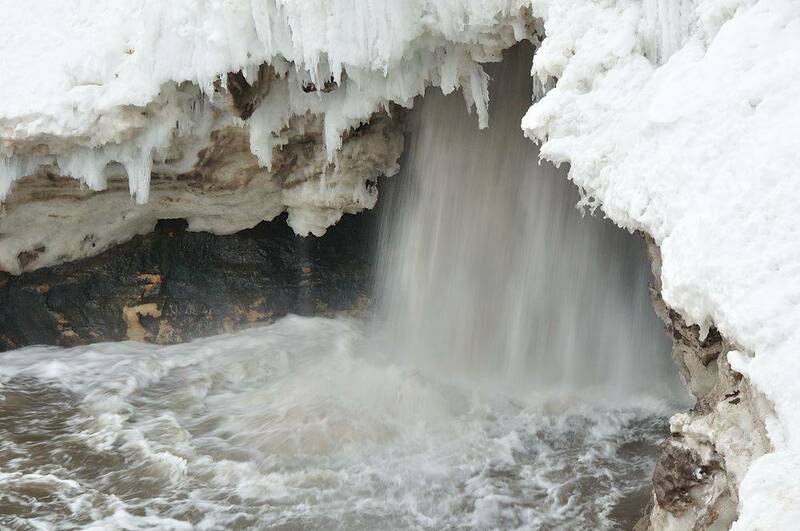 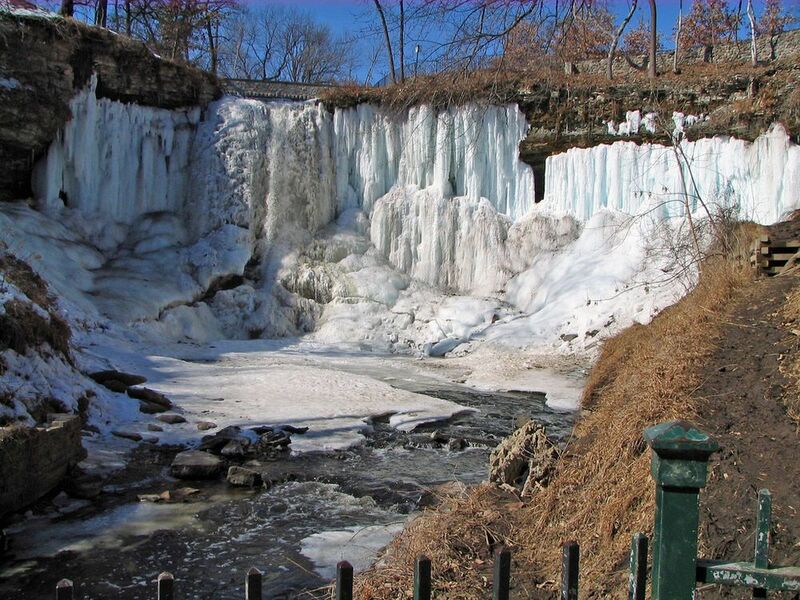 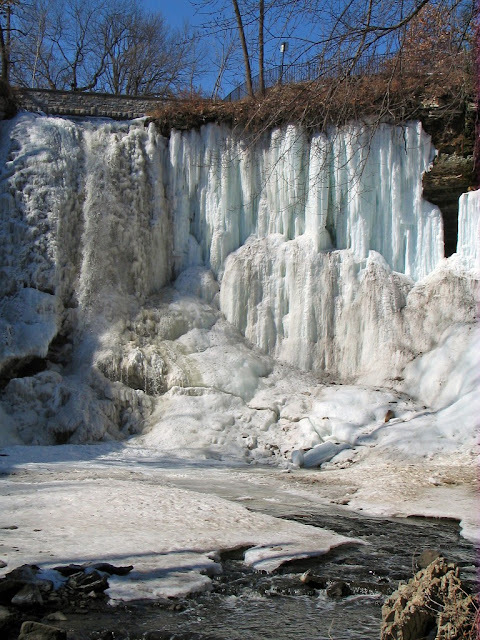 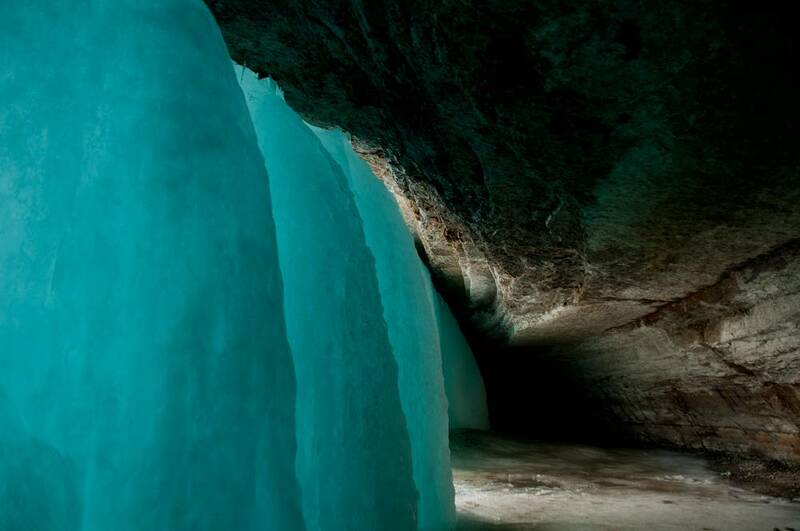 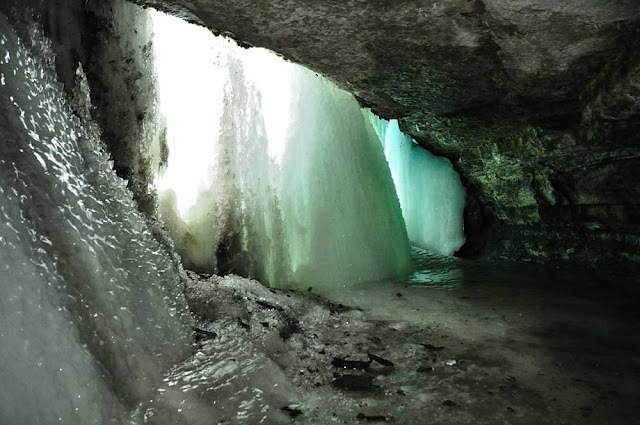 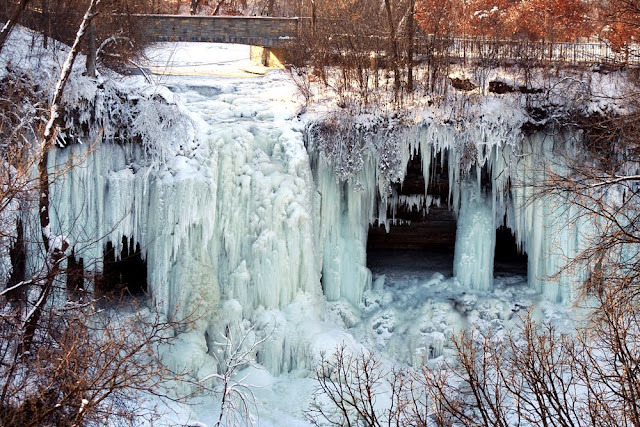 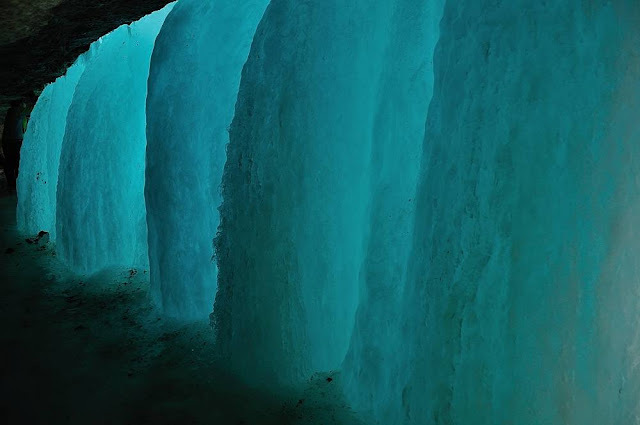 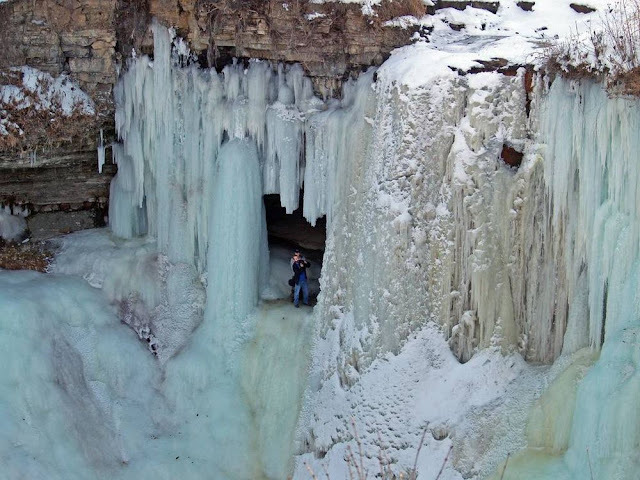 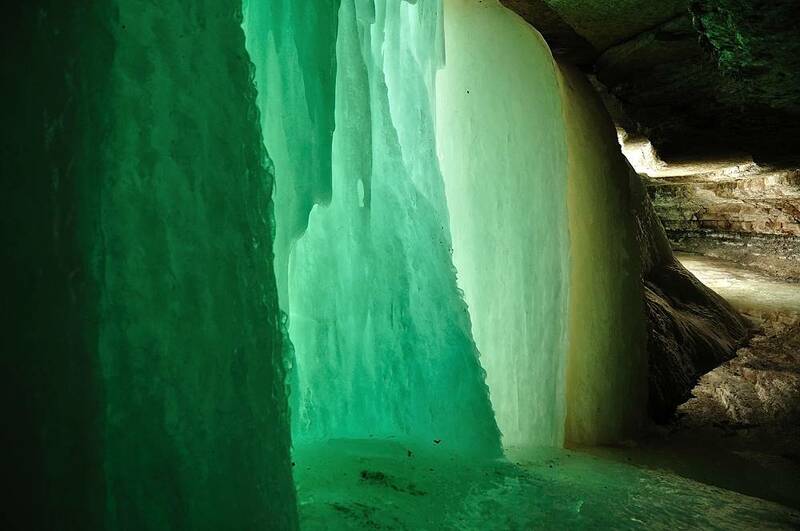 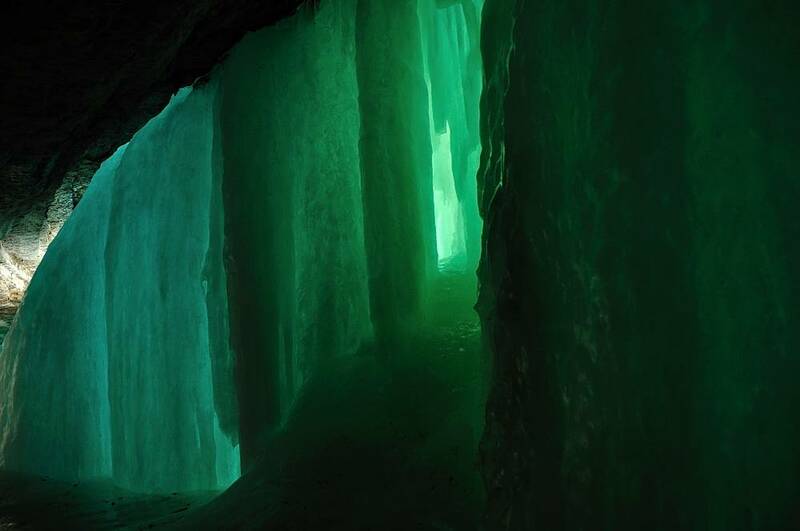 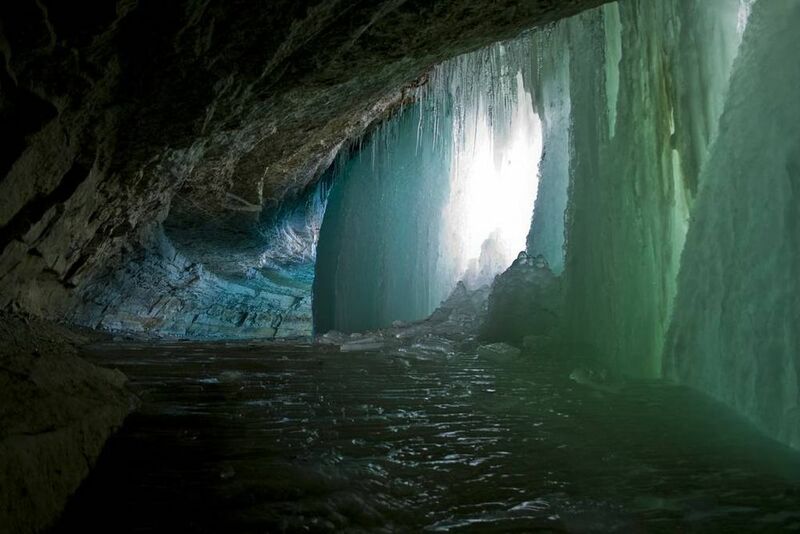 4 responses to "Frozen waterfall Minnehaha"
Wow! 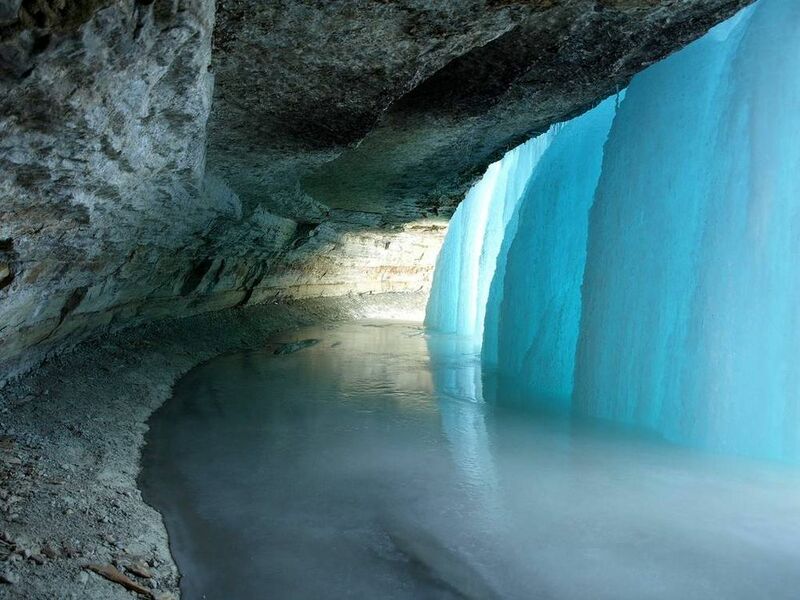 It's simply amazing!! I wish I could be there to look at these giant frost.